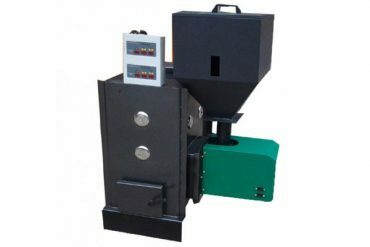 Wood pellet stove is of cost-effective burning machine to offer clean energy by burning biomass pellets. 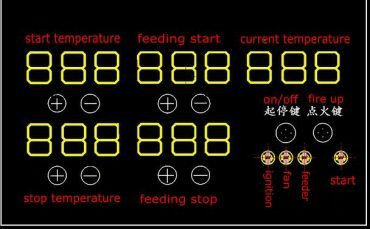 High heating efficiency of 90%, electric operation panel. 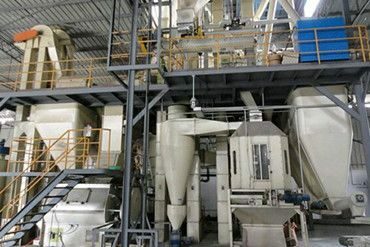 ▷Industry: heating for boiler, die casting machines, industrial furnace, drying plant, furniture, clothing, kiln, greenhouse, oil well, etc. ▷Food: heating and dehumidification for crop, seed, feed, fruit products, dehydrated vegetables, mushroom, agaric, tremella, tea, tobacco, etc. 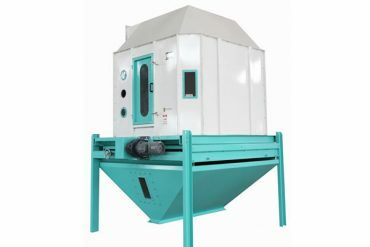 ▷Commercial: dehumidification for storeroom, baking varnish, workshop, flowers, poultry housing, etc. ▷Daily life: heating for offices, house, schools, hotels, etc. 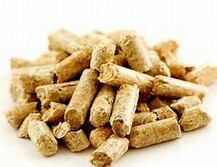 Operating with biomass fuel. 30-60% cost lower than oil & gas fuel. Floating and boiling half gasification combustion, spiral-flow type air distribution. Heating efficiency is more than 90%. 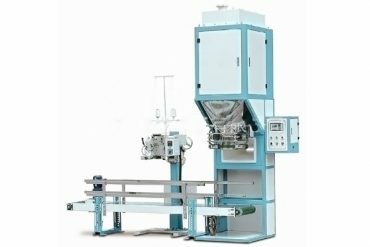 Positive pressure operating, no tempering. Low ash, nitrogen and sulphur discharge. No CO2 discharge. No tar. Meeting National GB13271 Standard. 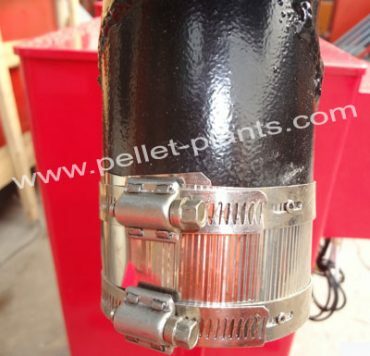 Fully automatic pellet feeding. Only need one person to operate it. 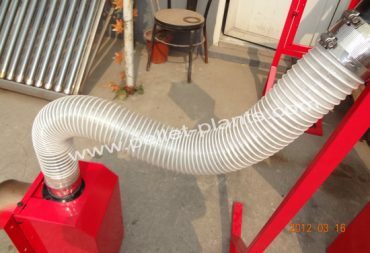 For heating and dehumidification in industry, food, commercial and daily life. 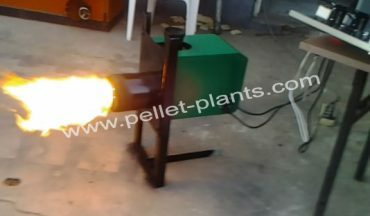 How a Biomass Pellet Stove Work? 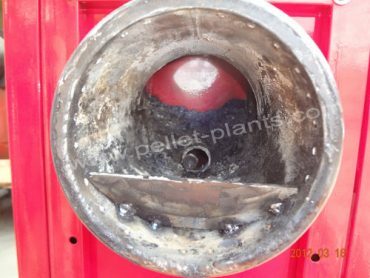 Biomass pellets enter into semi-gas burning chamber from feeder. 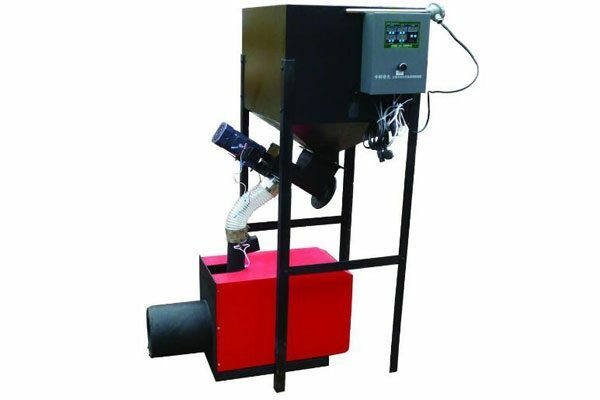 The gasification appliance is supplied from the bottom of the burner. The burning process is floating gasified burning and creates hot gas through cleavage reaction. Combustible ingredients such as H2, CH4, CnHm and CO are created & separated out. Oxygen enters and assists to floating, gasification and burning; at last, the heat is conveyed to heating equipment by burning mouth.